If you are doing your business trip in the kingdom of electronics market, Shenzhen, you must not miss to spend at least a day in Huaqiangbei electronic market. Originally, this place is an industrial park devoted for electronics component, communication products, electric appliances, computers and the like. It was the place where people go sourcing electronic components. 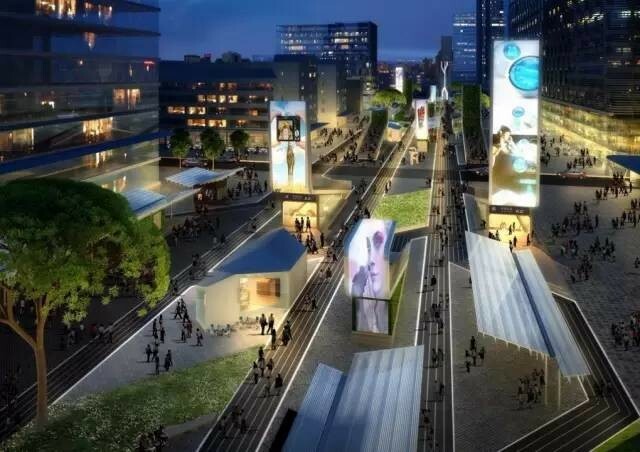 In the year 1998, this was transformed into a commercial centre of Shenzhen electronic market with digital and electronics products as its backbone. In the year 2008, it earned the reputation as the China’s Number 1 Electronic Street. 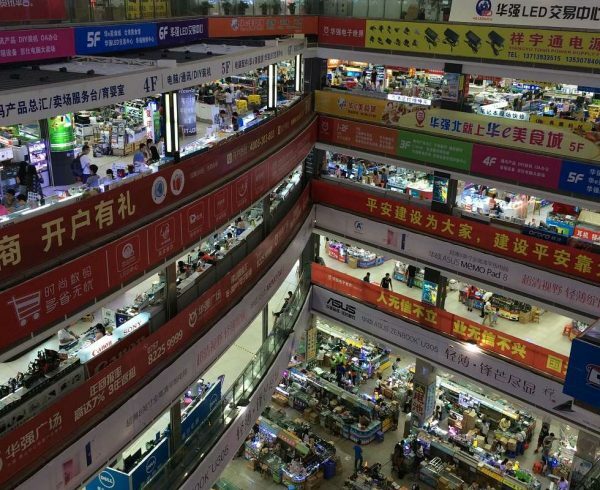 This amazingly huge place homes thousand retailers and wholesalers of electronics more than any other marketplace around China such as Zhongguancun. Huaqiangbei electronic market apart for being an attraction for end consumers, is also the biggest shopping mall for wholesales. This is where merchants all over the country stock up digital and electronics products for businesses. Worthy to mention is the fact that most of Chinese’s websites offering electronics products also do their sourcing of products from this place. This is why most of online stores for electronics have their base warehouses in the city of Shenzhen. 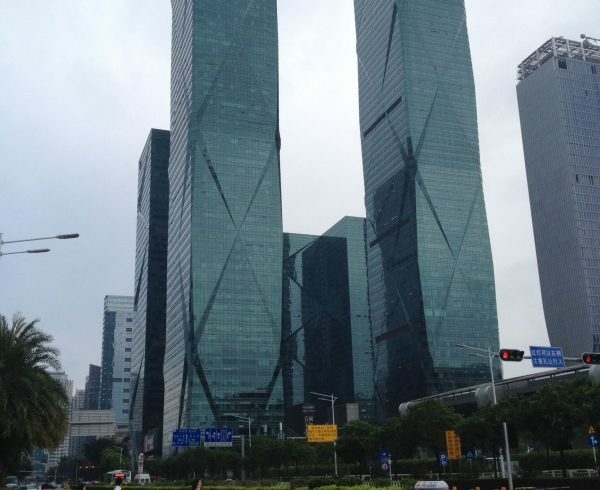 While there are other electronics market in Shenzhen, there can be nothing more than mind bogging huge as Huaqiangbei. There is a truth to stories that techies and gadget lovers who entered this place will never be seen again. One mega store with multi-level of electronic product is already mind-blowing, but with numerous number of them spread from block to block is more than amazing. Each of the floors hosts thousands independent retailers and their stalls, competing against each other. However, touring around by yourself is in fact a very overwhelming job, a qualified Shenzhen sourcing agent can save up the hustles by quickly pinpointing the location for your desired products. In Huaqiangbei electronic market, you can find just anything and everything for your electronics needs. It offers the widest variety of phones, gadgets, cameras, lcd’s, pc’s, laptops, batteries, accessories for brand names Apple, Sony, Canon, Dell, Asus and a lot more. This is also the ideal place for sourcing electronic components. One of the multi-level building offers small components such as leds, resistors, plugs and all other kinds of electronic fitting. There is also a floor for the recycled goods. And packaging and shipping is just around the corner. With so much to offer, this is ideal place to be for capitalists, innovators, makers and start-ups. If you are into electronics business, and you will need supplies and products, Huaqiangbei is the ideal place to be. However, please be advised that even with the myriad and overwhelming option, you are most likely not going to get a very good price of the product by directly trading with the sellers when you are a foreigner. It is with very high chance you may get scammed as well for buying products with very low quality. Nor to mention that most of these suppliers are not able to speak English. It’s very unlikely that you can personally go to their shopping centres to make your own purchase and to develop a cooperative relationship with the suppliers without knowing anyone from the market in the first place. Believe me, this is why the role of a sourcing agent in Shenzhen is crucial in this kind of business. With familiarity to the Huaqiangbei electronic market regarding pricing and product quality, the sourcing agent can also screen out the suppliers who are trustworthy for you. This is also very important when your business start to grow in size. You will want to deal with someone from the upper hand–meaning the factory–directly. Yet you won’t get this part from the wholesalers due to interest conflicts. A great sourcing agent in Shenzhen can also take care of this part for you. They know the factories very well. By that I mean not only the capability of the factory or the quality of their products, but also the people from the factory. Sometimes it helps when it comes to bargaining to get a good deal with them in the table. Sometimes the entrepreneurs find it costly as they have to travel back and force to China and they just opt to find the sourcing agent in Shenzhen to take care rest of the work after purchase. This includes to examine the quality of the products, manage shipments, and etc.